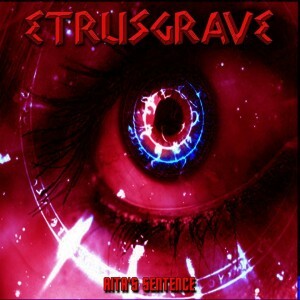 Etrusgrave (Etruscan + Grave) play epic heavy metal and were founded in Piombino, Italy by Fulberto Serena, the first guitarist for the historic Italian band Dark Quarterer. After about ten years of partial inactivity following his departure from Dark Quarterer, Fulberto Sereno met Luigi Paolotti (ex- Watt 2000) on the job and the two soon decided to form a band. They got their start in 2001 and have had a few lineup changes over the years. In the early years Claudio Taddei was on vocals, Carlo Funa played drums, Paolotti played bass and Serena took care of the guitars. This lineup recorded their first demo “On the Verge of War”. 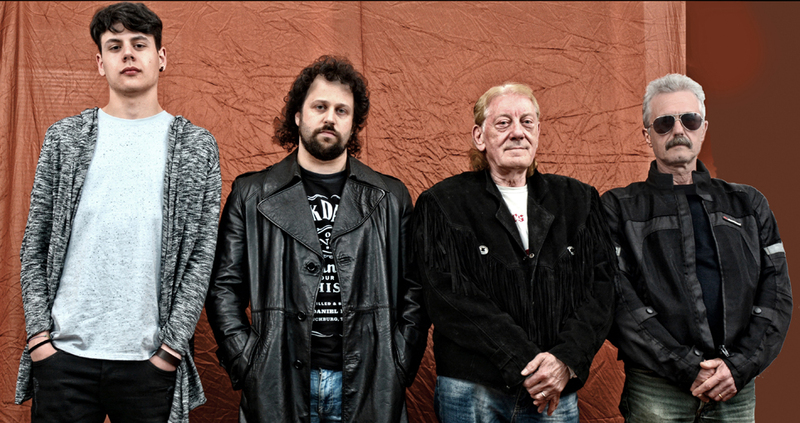 Soon vocalist Tiziano “Hammerhead” Sbaragli (Angel Martyr) and drummer Francesco Taddei joined the band, and this new lineup recorded the band’s second demo, “Behind the Door”. Two full-length albums followed–Masters of Fate and Tophet—both to critical acclaim. They have just finished recording their third full-length, Atta’s Sentence, which will be released soon on Minotauro Records. They have played live in support of: Manilla Road, Grave Digger, Uli jon Roth (Scorpions), Ron Thal (Bumblefoot/Guns’n roses), Domine, Sacred Steel, Exciter, Jag Panzer, Titan Force, and Enforcer, among many others. Gli Etrusgrave sono un gruppo Epic Metal, nato a Piombino, da un’idea di Fulberto Serena, primo chitarrista e compositore della storica band italiana “Dark Quarterer”. Il loro periodo di attività inizia nel 2004, con una line up che varia nel corso degli anni; la band ha inciso 2 demo (On the verge of War, Behind the door), e 2 dischi (Masters of Fate, Tophet). Attualmente si attende l’uscita di un terzo lavoro, mentre vediamo la band impegnata di tanto in tanto in qualche data.